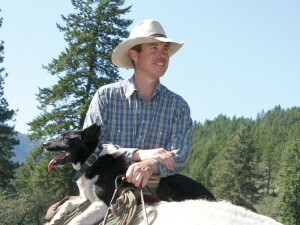 Double R Ranch beef is produced in the heart of the Northwest. The ranch sits on over 100,000 pristine acres in north-central Washington. Double R Ranch is renowned for raising exceptional cattle, and its commitment to animal well-being, environmental stewardship and the recycling of resources is a model of sustainable beef production. Learn more about our 3-Tier Grading System and commitment to environmental sustainability and animal welfare.